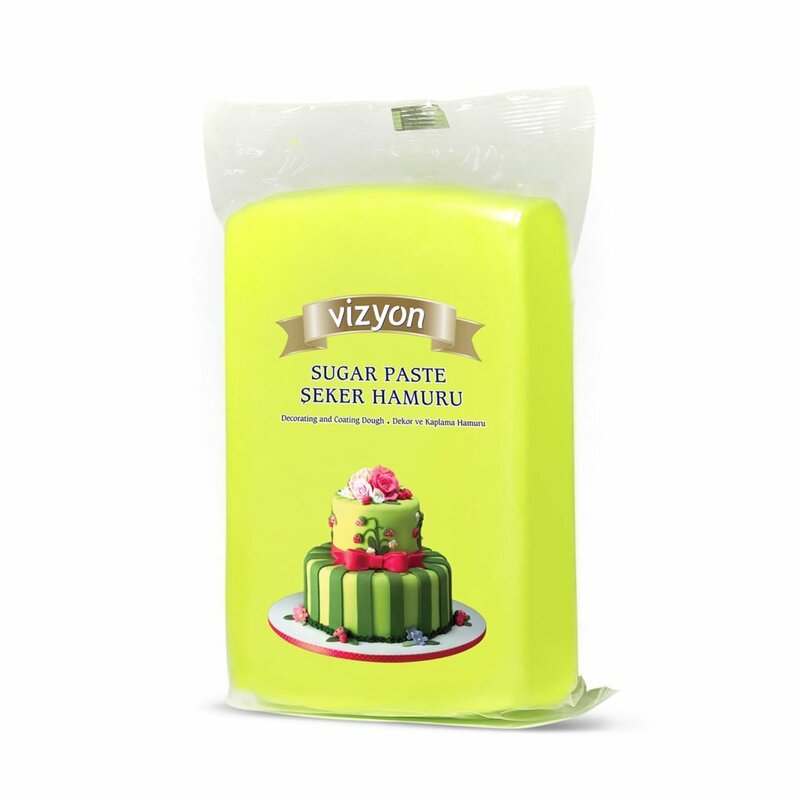 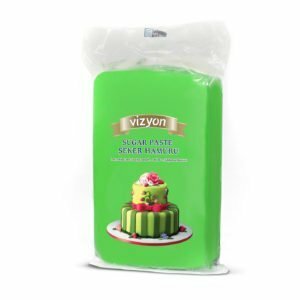 Vizyon Fondant (Sugar Paste) is a ‘Ready to Roll,’ versatile fondant for decorating and coating cakes. Vizyon Fondant leaves a perfectly smooth, satiny surface and is ready to use. 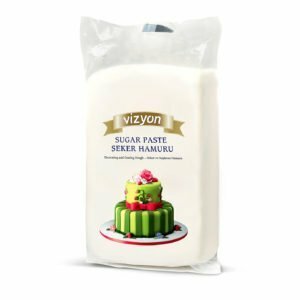 Depending on your application, you can add Vizyon Gum Paste or Modelling Chocolate to make your decorations more sculptable. 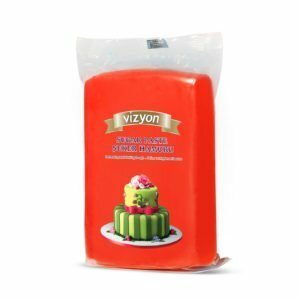 Vizyon Rolled Fondant gives you more time to coat and add more details to your cake and decorations. Humidity Resistant-Vizyon Rolled Fondant allows you to decorate a cold cake right after coating it with almost no condensation. Increased Elasticity-Vizyon Rolled Fondant can stretch around the corners of your cakes with ease. Say goodbye to cracks! 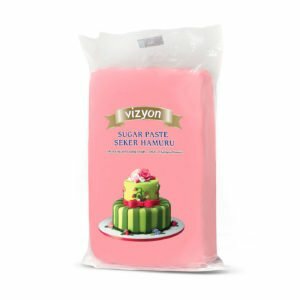 Vizyon Fondant comes in a wide range with 15 colours to choose from. You are sure to find the right product for your cake needs.